Landtech Geophysics is the group that invented the Passive Seismic Tomography (PST) method and has been applying it globally for over 15 years. PST is a geophysical surveying technique that uses a naturally occurring earthquakes to derive complex geological models, that can significantly enhance the understanding of hydrocarbon resources blocks and geothermal prospects. 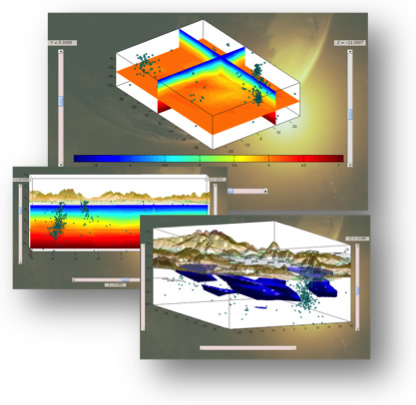 3D Passive Seismic Tomography images the subsurface at a fraction of the cost of conventional seismic surveys. Landtech was the first company to apply passive seismic services to the oil industry since its establishment in 1998 and has become the leader in High Resolution 3D Passive Seismic Tomography surveys worldwide. By using innovative in-house designed seismometers we can record all the little cracks and groans of the Earth (microearthquakes.) We use them as seismic sources (similar to the way a medical CAT-scan uses X-rays) to derive high resolution 3D seismic tomography images of compression, shear wave, Poisson’s ratio and quality factor for the whole of an exploration block no matter how difficult the topography is and at a fraction of the cost of conventional seismic. Patented neural technology provides lithological information and direct hydrocarbon indication. Give us a chance to reveal hydrocarbon traps in your exploration block! 3D velocity distribution for all of your exploration block. 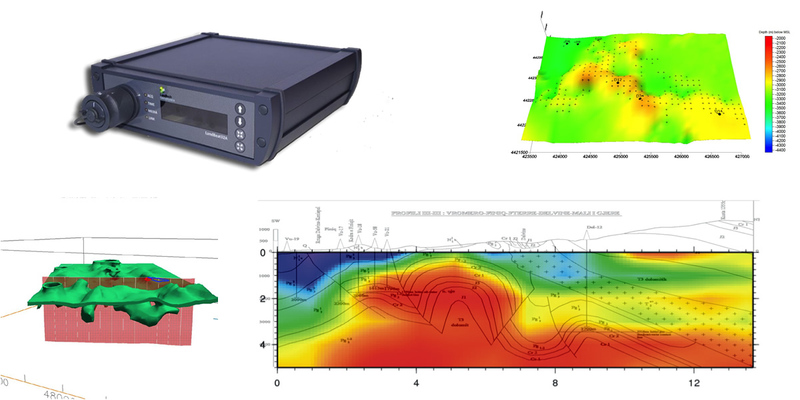 Landtech’s Passive Seismic Tomography methodology provides detailed 3D velocity (Vp and or Vs) below the whole of your exploration block and all this at a small fraction of the cost of a conventional seismic survey. 3D Poisson’s distribution for all of your exploration block. Our innovative methodology can even provide 3D Poisson’s ratio values below the whole of an exploration block, a parameter which is strongly dependent on the presence of fluid or gas within a reservoir. 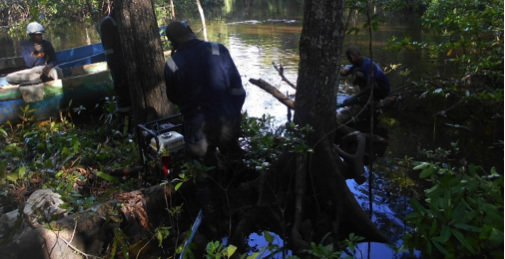 Landtech has been delivering Passive Seismic services to the upstream industry since 1998. 40% of Landtech’s scientific personnel are PhD seismologists specialising in the collection and data processing for seismological data. We are the only company which manufactures passive seismic seismometers and digitizers particularly designed for passive surveys.